from John Updike, "Seven Stanzas at Easter"
Thank you to Rachel at Common Places for bringing me three Easter poems. Perfect inspiration as I seek to write my daily poetry this month, and to think about on this day of days in the faith. I think John Updike's poem in particular speaks to what I'm thinking of today. Yea for poetry, yea for deep thoughts, yea for Easter. I forgot to be explicit about this, but since my forty days are over and I'm nowhere close to finished with my journey, I'm going to keep trucking. 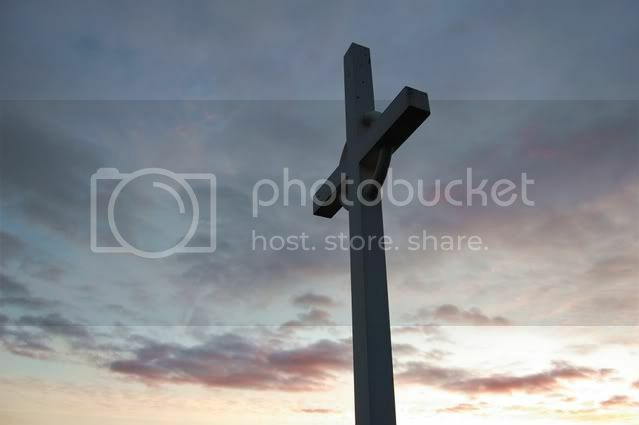 Photo of a Celtic cross at sunrise copyright Craig Goodwin. 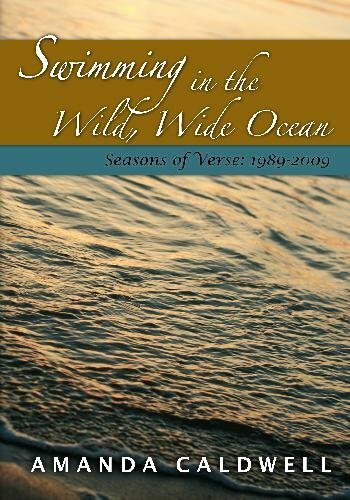 Poem-a-Day Challenge 2010 starts today!